Boxing Day furniture sale bargains - coming soon! Boxing Day furniture sale bargains – coming soon! News December 13, 2017 - Comments Off on Boxing Day furniture sale bargains – coming soon! 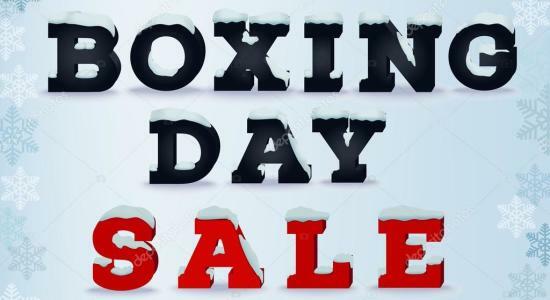 After the madness of cyber weekend, here at The Wooden Furniture Store, we’re looking forward to the Boxing Day sales, which we’re expecting to be bigger than ever! 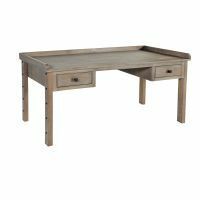 Now is the perfect time to pick up a room transforming piece of furniture – perhaps you need a new home office desk, coffee table, bookcase of some new hallway furniture? 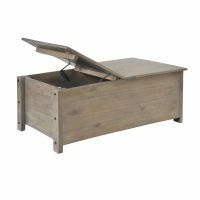 Whatever you’re after, you’ll find the best Boxing Day furniture sale deals here. Boxing Day is a national Bank Holiday, a day to spend with family and friends and to eat up all the leftovers of Christmas Day. 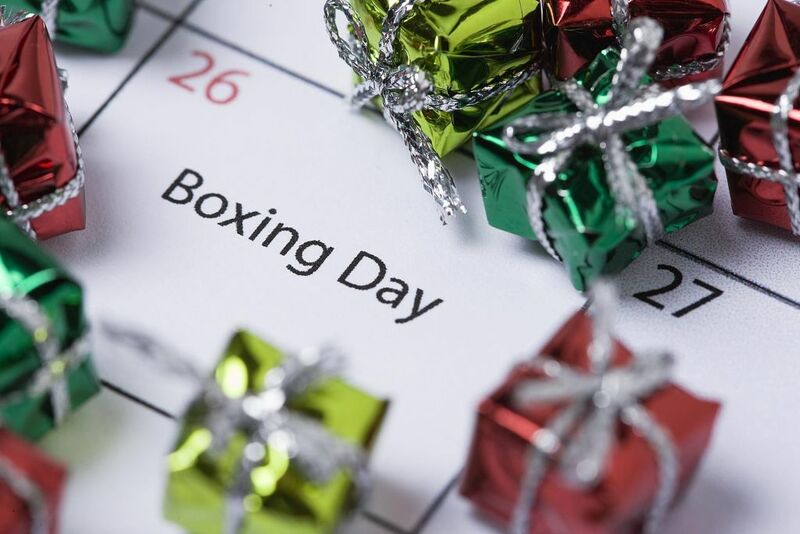 Traditionally, servants were given the day off to celebrate Christmas with their families on Boxing Day and given a “Christmas Box” or Christmas present from their master. Today, Boxing Day is a time when the British show their eccentricity by taking part in all kinds of silly activities such as swimming in the freezing sea, fun runs or charity events. And of course, it’s a great time to partake in our national favourite pastime – shopping! So, from the comfort of your armchair, shop on line and use out tips to help hunt for the best bargains. The Wooden Furniture Store sale will start on Boxing Day. 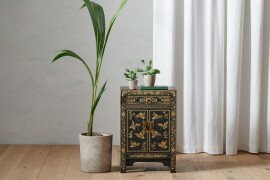 We’ll be offering savings across most of our ranges plus, we’ll also be discounting our newest lines – 9 Schools Chinese Furniture, Coastal Chic and Kuba. All of our newsletter subscribers will receive a special additional 5% discount code to use which will be automatically added to the basket page. If you haven’t signed up for a newsletter yet, just visit our home page. 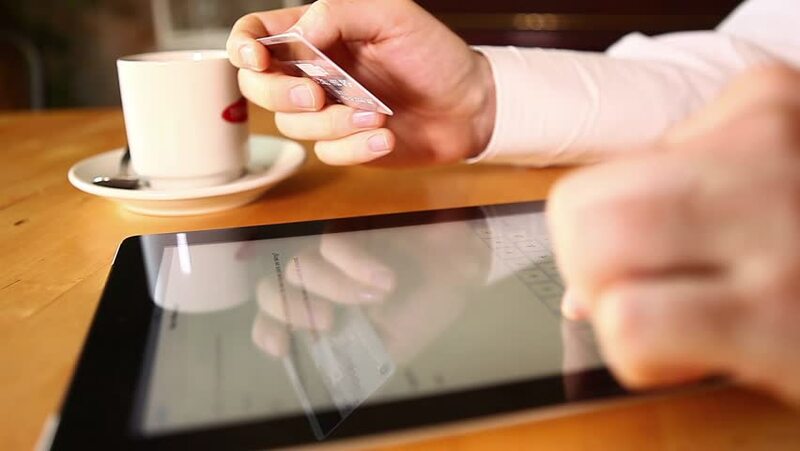 You can shop at The Wooden Furniture Store on your mobile, tablet or PC and purchases can be made at the touch of a button with Credit / Debit cards or by PayPal or Amazon Payments. Many of our deals are only available for a limited time. We have to make room for new ranges in January so we are discontinuing Aston, Chadwick, Heyford and Olten. There are great savings to be had on these ranges but once we’ve run out of stock, we won’t be getting any more! Unlike some other retailers, we won’t be changing our returns policy for cyber weekend. If you change your mind, we have a no quibble returns policy! 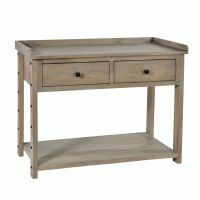 Whether you’re looking for a TV cabinet or new dining table, our promise is simple, you’ll find the best fully assembled furniture, at great sale prices, with easy and secure on line ordering, considerate, friendly delivery and great customer service. To help with your sale shopping planning, here is an overview of our best selling collections. 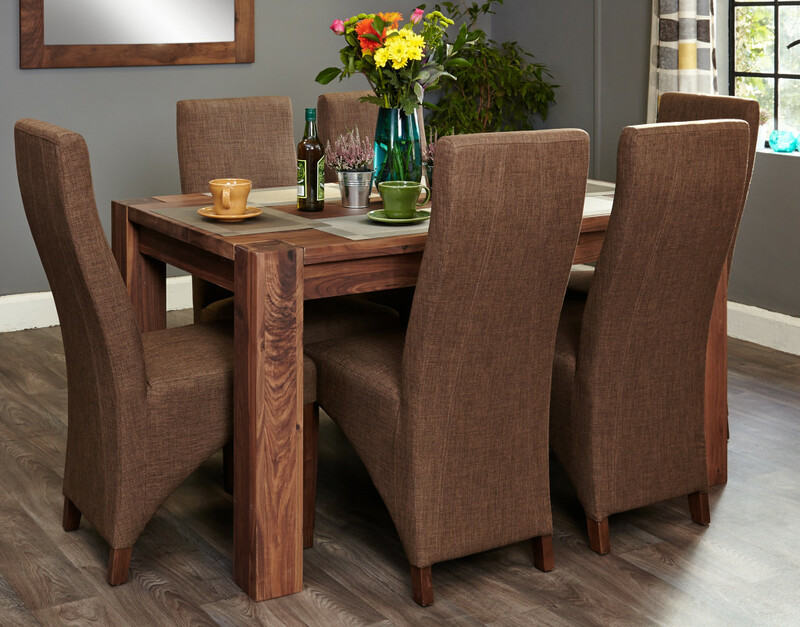 If you’re looking for clean, modern style furniture in a light oak wood, then Mobel Oak is a perfect option. Each piece is practical, hardwearing, stylish and finished with a beautiful satin varnish and brushed steel handles. 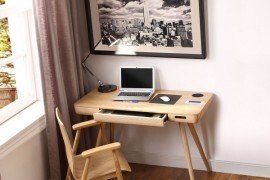 Our best selling Mobel Oak home office collection includes desks, filing cabinets, printer cupboards and bookcases. Dark wood is lining up to be top interior trend for 2018 and we’ve seen sales increase in both the Shiro and Mayan walnut collections over the last six months. 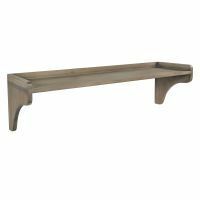 Each piece is expertly crafted to showcase the beautiful dense tones and markings of walnut wood. 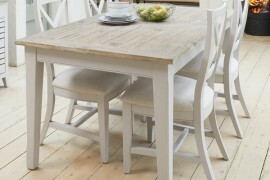 Whether you’re looking for a dining table or sideboard, we think that the dining room collection is a real highlight. Fancy something a bit more traditional? Our La Roque mahogany range is classically designed, handcrafted and features fluted sides and decorative back paneling to give exquisite detail to each stunning piece. 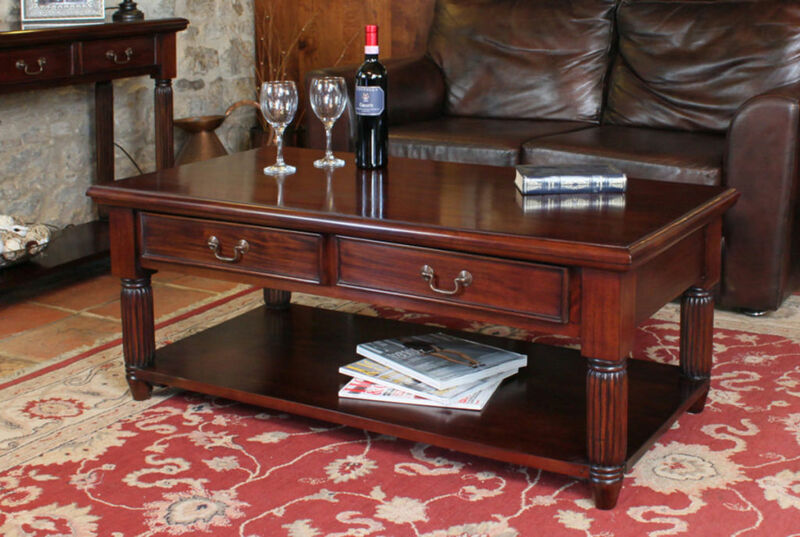 The deep, rich colour of the mahogany wood is really highlighted in the TV cabinets and coffee tables from the living room collection. Finally, if you’re looking for something completely unique and contemporary for your home, the Urban Chic range could be just the ticket. 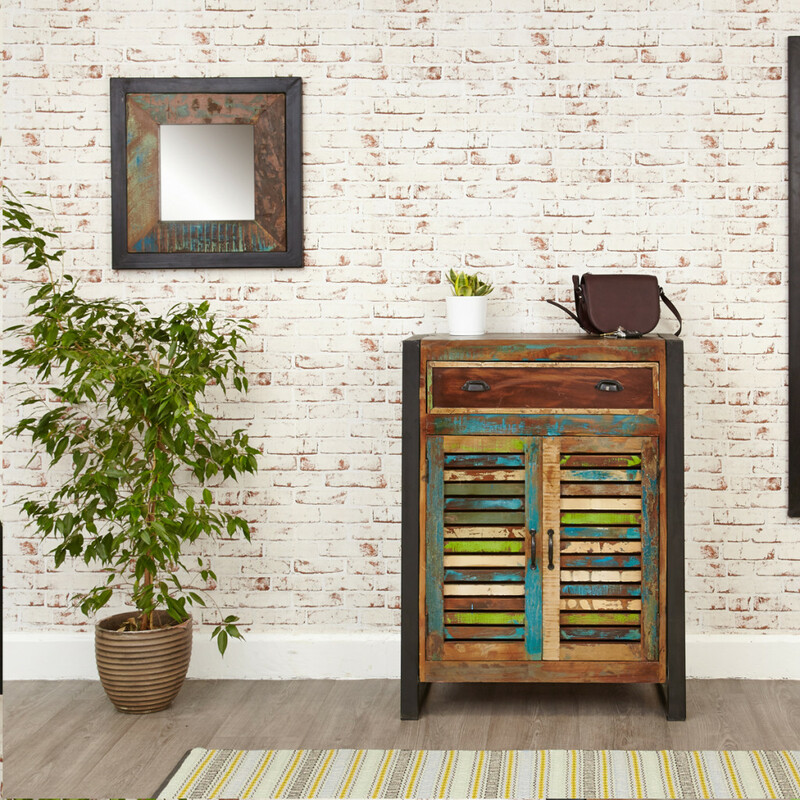 Every item in this stunning collection is made by hand using a unique blend of colourful reclaimed timbers and an industrial steel frame making each piece truly individual. The stunning shoe storage range would create a unique statement for your home. 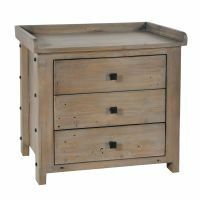 We think that the Boxing Day furniture sale is a great chance to get some fantastic discounts to get your home ready for Spring, so bag an on-line bargain from us today. Happy shopping!